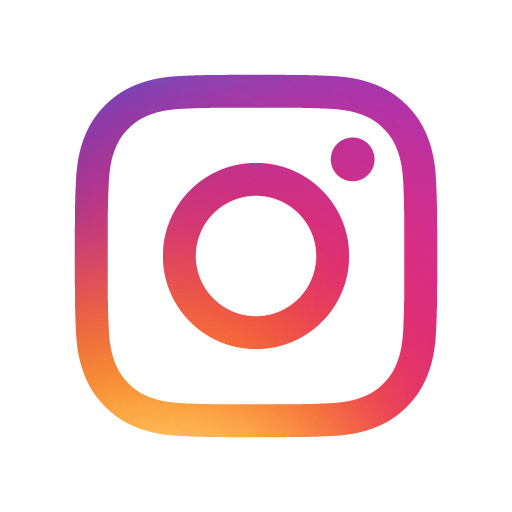 Spotify – Per normal, the #RealStreetRadio on Spotify is right here to jump-start the week with a few of the newest releases hailing from Future, Kehlani, Roddy Ricch and loads of different hitmakers to help in these traffic-heavy drives to work or late-night health club session. 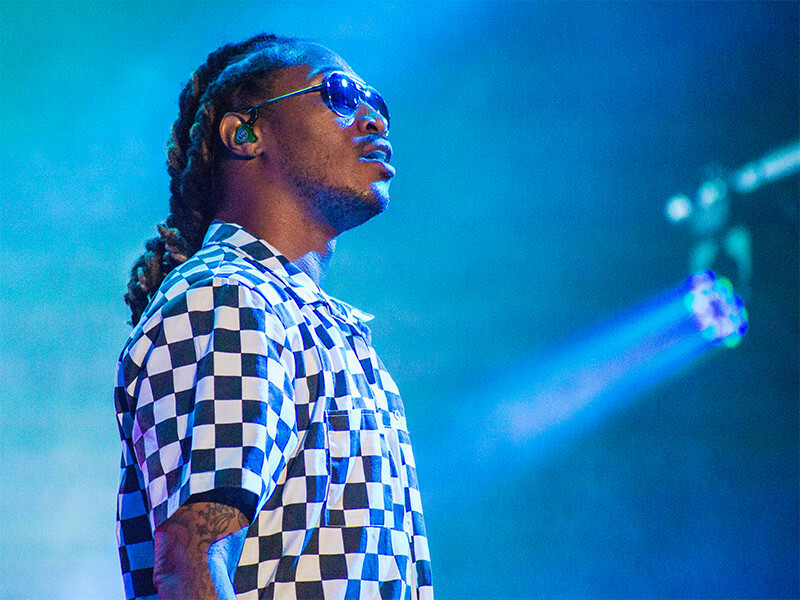 Future’s forthcoming album The Wizrd is slated for launch on January 18 and to date he’s dropped off two singles within the type of “Crushed Up” and “Jumpin on a Jet.” The Wheezy-produced single “Crushed Up” is the one doing the honors of kicking off the #RealStreetRadio this week. Also making the reduce is the newest from Kehlani who teamed up with Ty Dolla $ign for the sultry gradual jam “Nights Like This.” The observe was not solely co-written by Kehlani and Ty Dolla, but it surely was additionally produced by the Oakland-bred singer. The tune debuted as Zane Lowe’s World Record on Beats 1 Thursday (January 10) with an accompanying video. Next up, Roddy Ricch’s “Project Dreams” produced by EDM grasp Marshmello. The tune is a refined mash-up between lure and digital music and 100 % assured to ship infinite earworms. 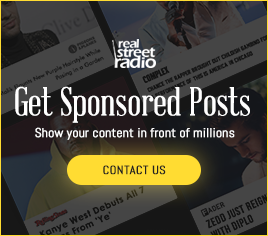 Also making the #RealStreetRadio this week are new bangers from Key Glock, Lil Pump, J. Stalin, Blueface and Fijimacintosh. Listen and comply with the #RealStreetRadio on Spotify beneath.